With lots of development planned in Pererenan over the coming years, Double View offers you an opportunity to invest. The Double View Mansions on Pererenan beach offer a great opportunity to invest in Bali. 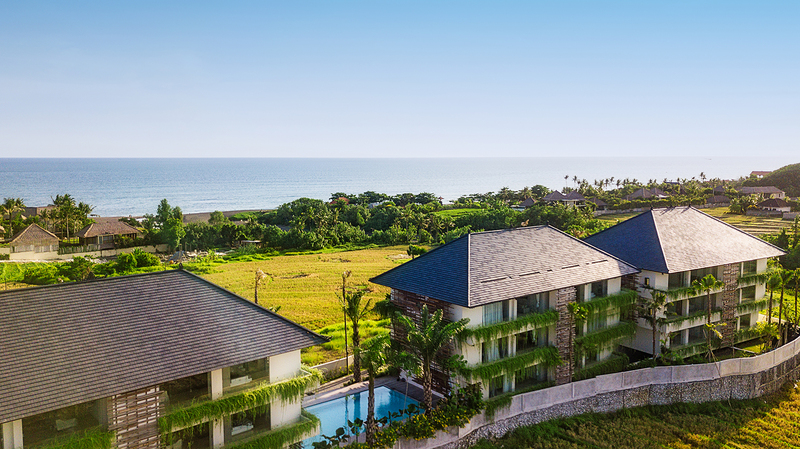 The Double View Mansions, located in Bali’s most upcoming area of Canggu, offers a luxury lifestyle proposition to permanent residents and holidaymakers that is unique to Bali. Surrounded by unspoiled ocean views on the western side of the complex as well as endless rice field views, the majestic Mount Agung to the East and Mount Batukaru to the West. 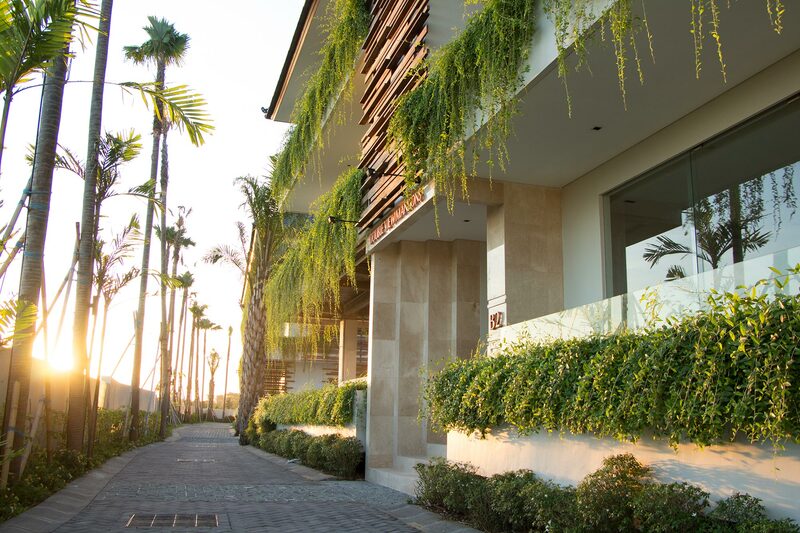 This luxury apartment complex is walking distance to Pererenan Beach and just minutes away from the bustling areas of Echo Beach and Batu Bolong each offering a wide variety of shopping and dining options. Comprised of 40 premium apartments in four separate buildings. There are three different types of units from one to three bedrooms and ranging in size from 78 to 205 square meters. All units are fully furnished, equipped and designed to keep its residents focused on the spectacular views at every doorstep. Each building has its own underground parking with direct access to the apartments also. See more of Double View Mansions here. The project’s international team with over 25 years of experience in property development within Indonesia have also provided state of the art facilities ranging from a spa, gym, beautiful 20 metre pool with ocean views at the heart of the complex and a top of the line restaurant that will be serving some of Bali’s best Italian and international cuisine. Operated as a hotel, the complex’s residents will be adorned with round the clock five-star service that the development team has put in place. Double View Mansions serviced apartments. The units are being sold on a leasehold basis with an initial lease term of 43 years, providing ample time for investors looking to buy in in-house managed property or for residents looking to enjoy a stunning unit on a full time living basis. 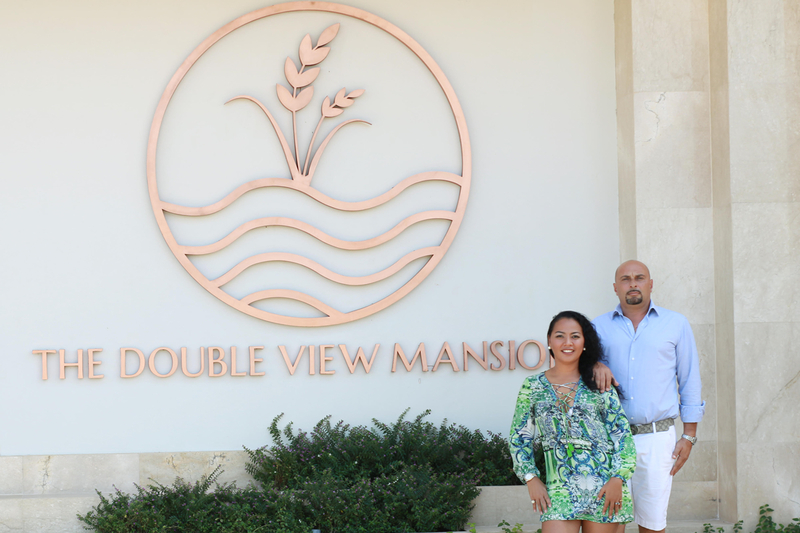 For more information on Double View Mansion investment opportunities. The luxury apartment residences will be exclusively managed by the DVM Bali and will deliver professional and transparent operating company service. Along with rental agreements from the individual apartment buyers, this allows the hotel operator to effectively manage the property as a hotel residence. With a large range of unit layouts, the development team has also provided a range of price categories to suit varying budgets and lifestyles. To arrange an inspection or discuss the Double View Mansions phone or email Joe White via the contact details below. To view more information including additional photos, 360 virtual tour, apartment specifications and FAQs visit the Double View Mansions website.